The Epistle to the Hebrews opens up the Scriptures for us—especially the Old Testament book of Leviticus. It aids us in understanding the “types,” such as the animal sacrifices and other things connected with the Old Covenant. In a marvelous way, it presents the greatness of Christ and how He surpasses the shadows of the Law. In considering the importance of Hebrews for the Christian, it is strange that there have been so few biblically sound commentaries written on it. The present book, written by Samuel Ridout, helps to fill that gap. 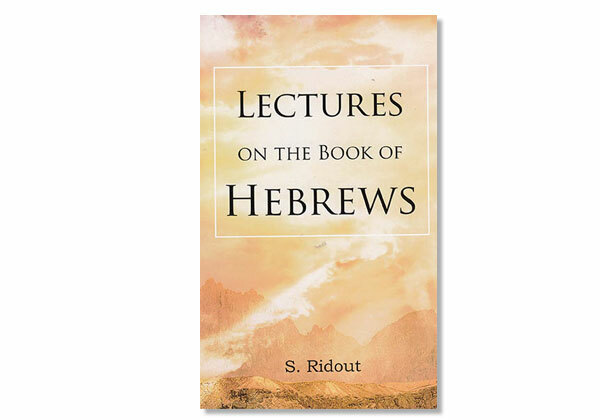 It is a readable and understandable commentary that will greatly aid any Christian who would like to delve more deeply into Hebrews and get a grasp of its contents. He shows how the New Testament is the culmination of the Old and how Christ has the supremacy over all that preceded Him—this alone makes it a valuable addition to the Christian’s library.